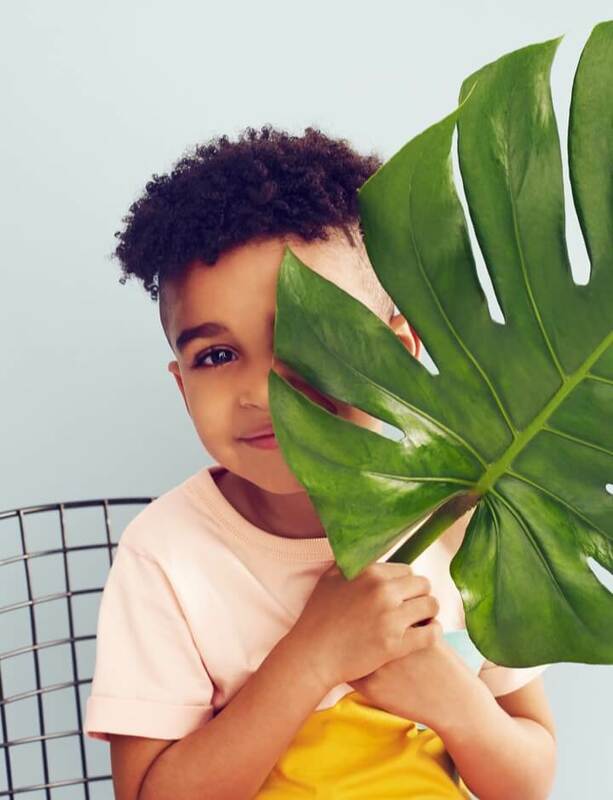 Calling all parents with hungry kiddos! 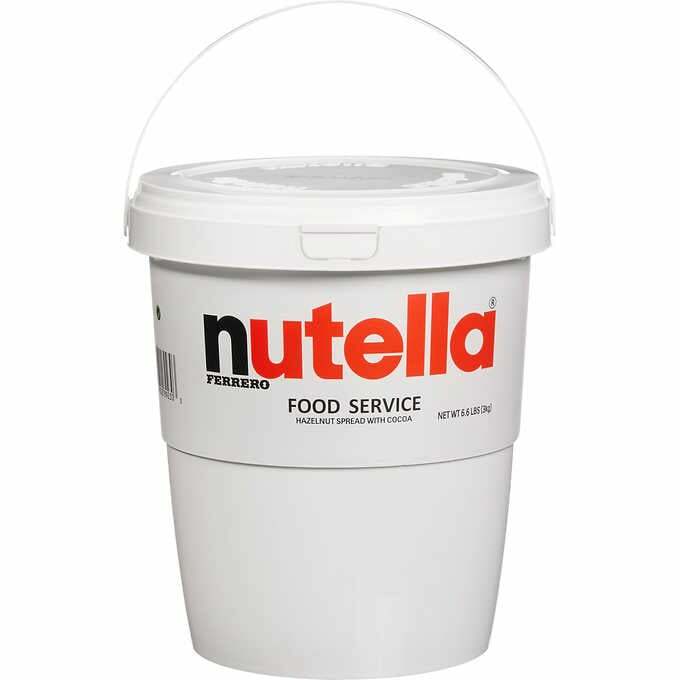 Costco is officially selling gigantic tubs of Nutella, and yes, your family absolutely needs one. 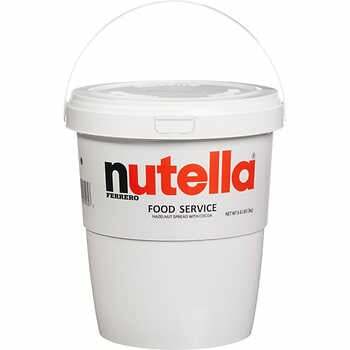 The plastic bucket — which is filled with 6.6 pounds of gooey hazelnut spread — is available online as well as at stores throughout the US. To make the deal even sweeter, these enormous tubs of delicious goodness are only $22 each — or around $3.33 a pound! — which seems like a pretty good deal to us. The only thing left to do? Grab your membership card and head to the nearest store to score your very own bucket of Nutella Hazelnut Spread ($22) for your squad to enjoy.